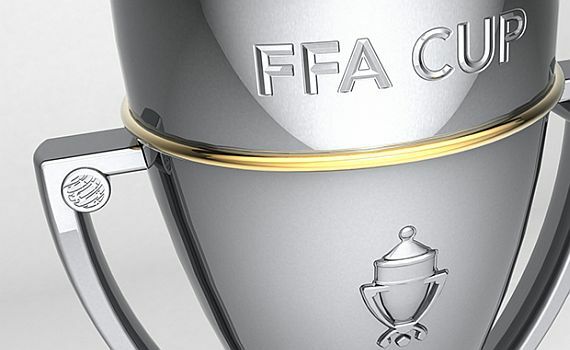 ECU Joondalup’s Westfield FFA Cup run has come to an end after a 3-1 loss against State League Division One leaders Dianella White Eagles in the Fifth Round at the ECU Football Stadium on Tuesday evening. Steven McGarry gave the Jacks the lead after only three minutes, but Dianella settled and dominated the second half and goals from Camilo Cardenas, Agid Gardaud and Angel Andres gave the visitors a well-deserved win. Dean Pickering’s under 18’s have moved through to the third round of the State League under 18’s Cup after a 3-1 win against Joondalup City in a local derby. The youngsters who losing 0-1 at half time but Blake Burgess levelled after the break and Ben Hinshelwood scored a brace to ease them through. But the news wasn’t the same for Mark Scanlan’s under 20’s, who were knocked out of the State League Reserves Cup after losing 2-0 to Joondalup City.